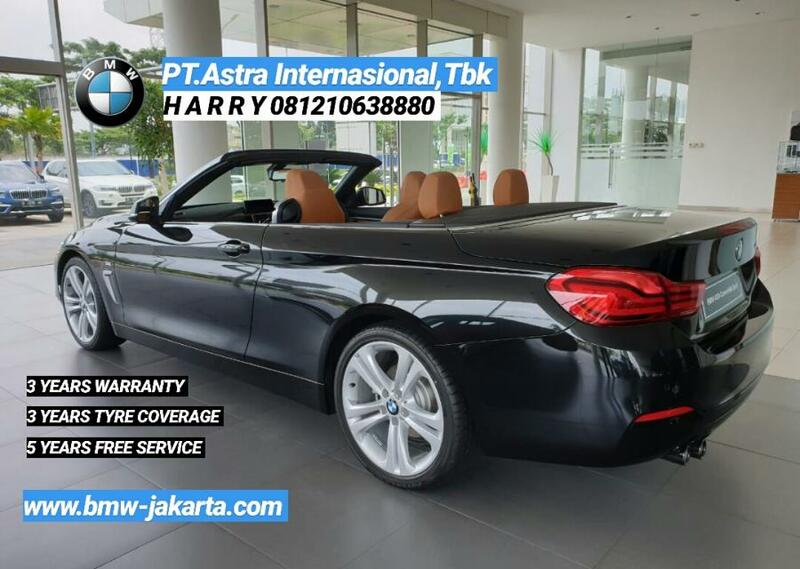 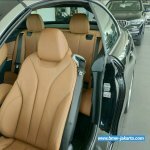 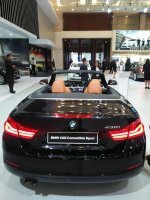 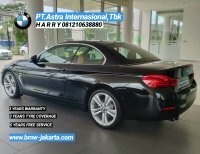 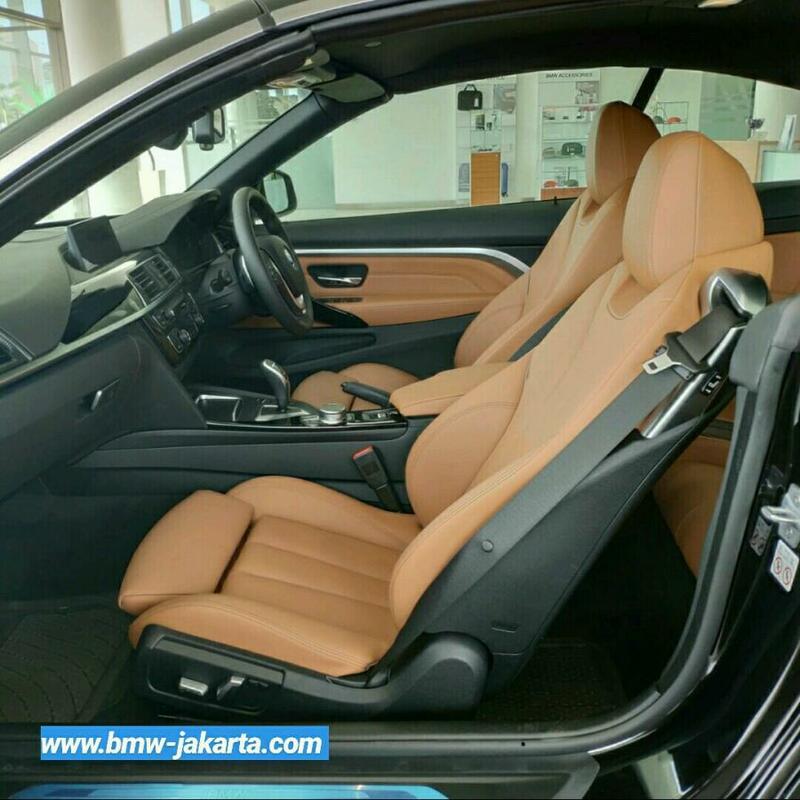 ** JUAL BMW NEW F32 430I CONVERTIBLE SPORT, READY STOCK 2019 ** PT. 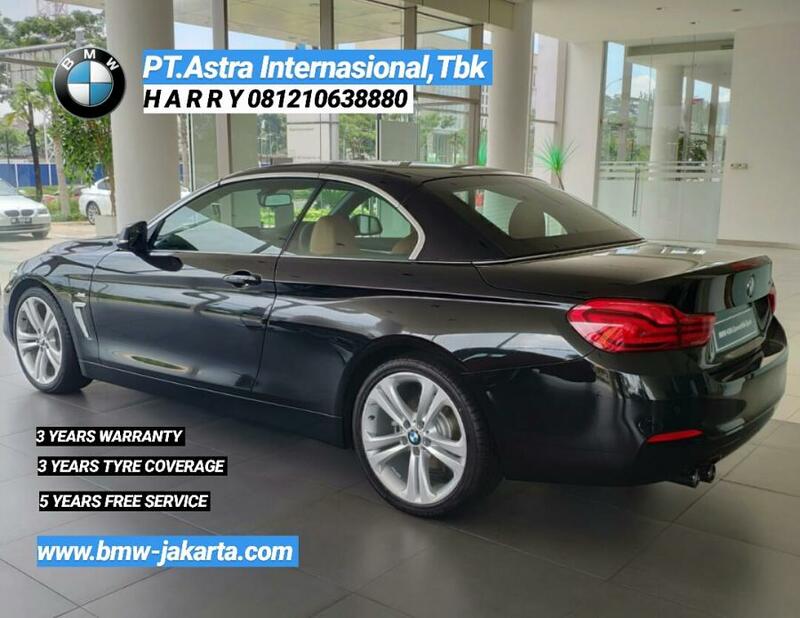 ASTRA INTERNASIONAL, TBK. JL.RA. KARTINI KAV. 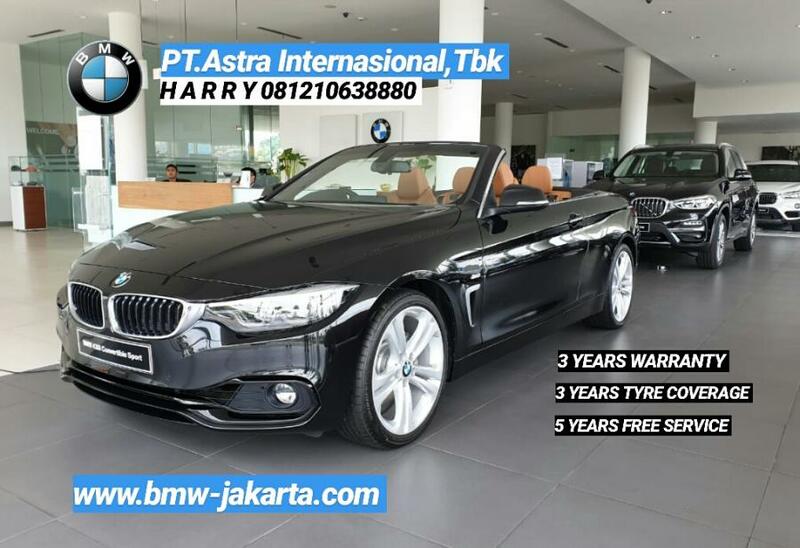 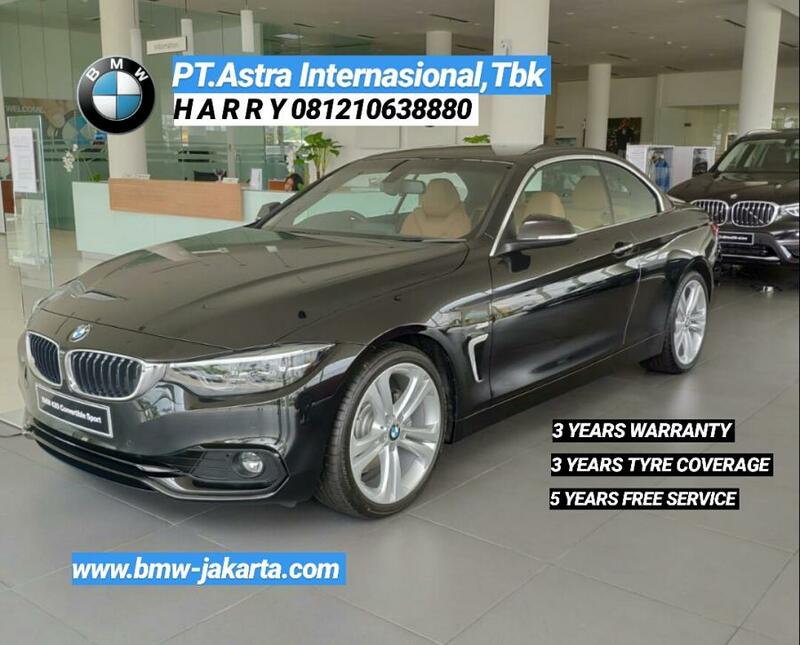 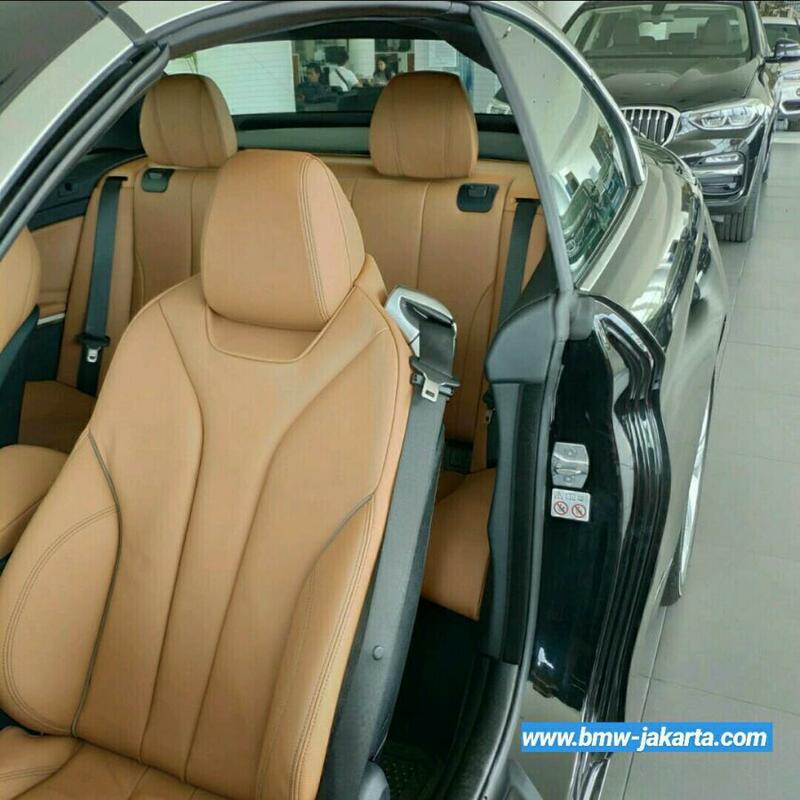 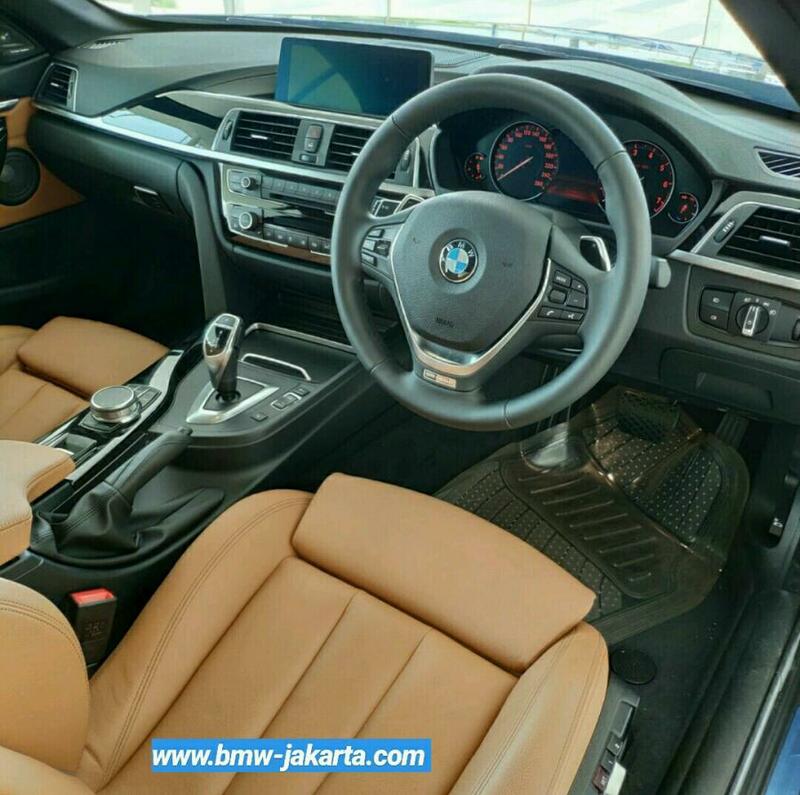 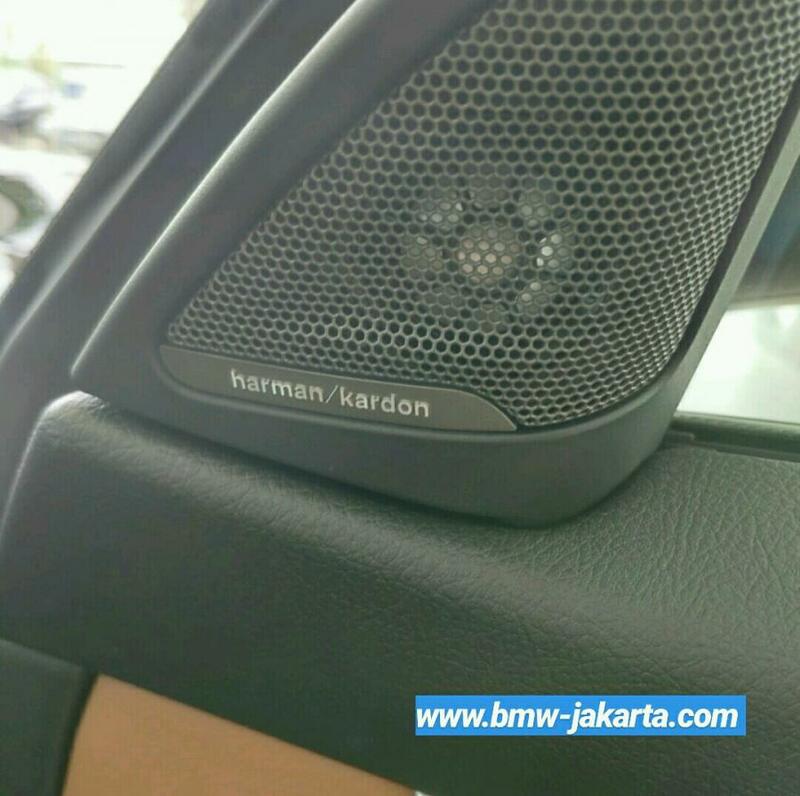 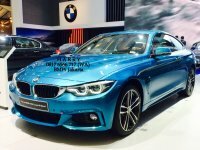 203 CILANDAK, JAKARTA 12430 SPECIAL PRICE BMW STOCK 2018 HOT PROMO BMW WARRANTY 3 YEARS, FREE SERVICE 5 YEARS, TYRE COVERAGE 3 YEARS FOR : #.